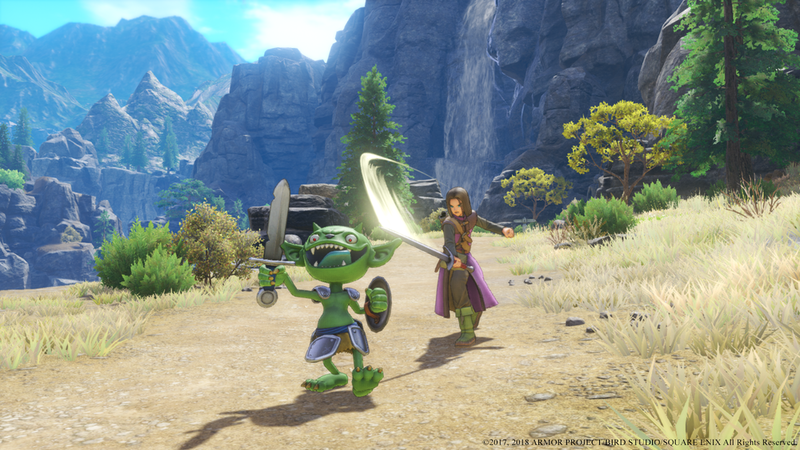 Dragon Quest XI: Echoes of an Elusive Age is finally heading to North America and Europe for PS4 and PC via Steam. 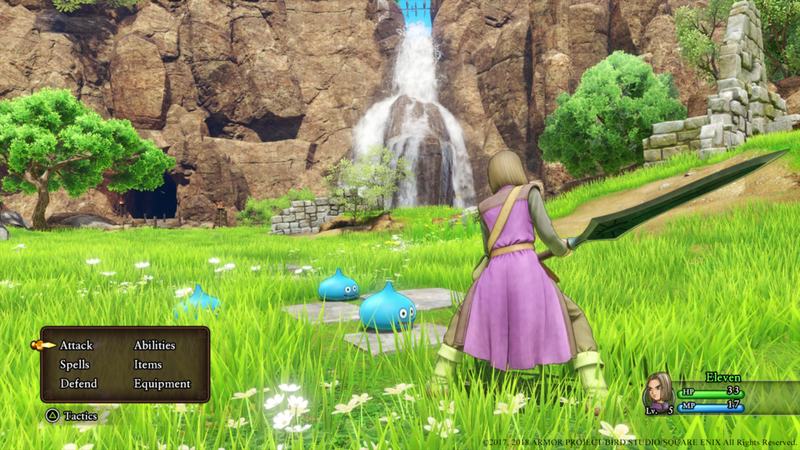 In Japan Dragon Quest XI received rave reviews and was given a perfect score from Japanese gaming magazine Famitsu and a Platinum PRize at Playstation Japan's end-of-year awards. 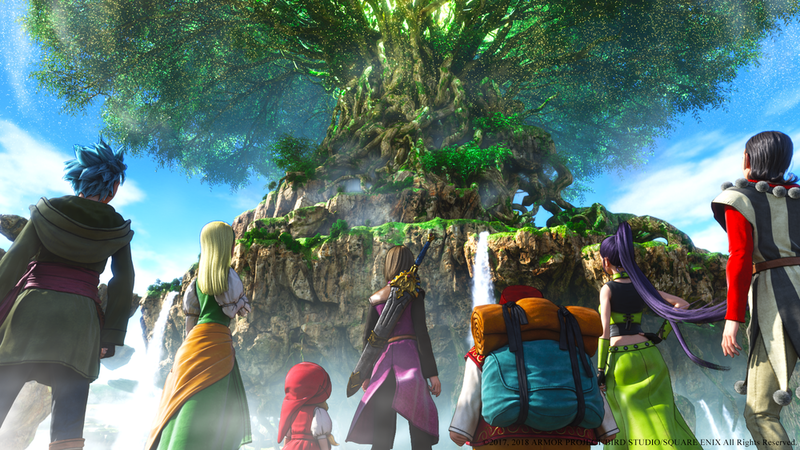 Sadly, the 3DS version of the game, which was released also in Japan, won't be getting the western release treatment. But at least Nintendo fans get something. They are currently working on a Switch version of the game and will be released at a later date. 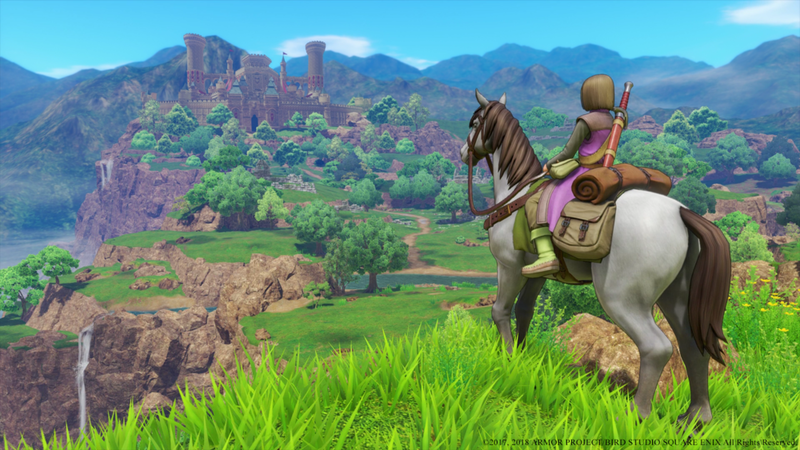 For the first time for the series, Dragon Quest XI: Echoes of an Elusive Age will have a full English voiceover localization. The Japanese version didn't even have voiceover when it was released in July last year. On top of all the content from the Japanese version, Draconian Quest will be included that supposedly adds more challenge for experienced players. 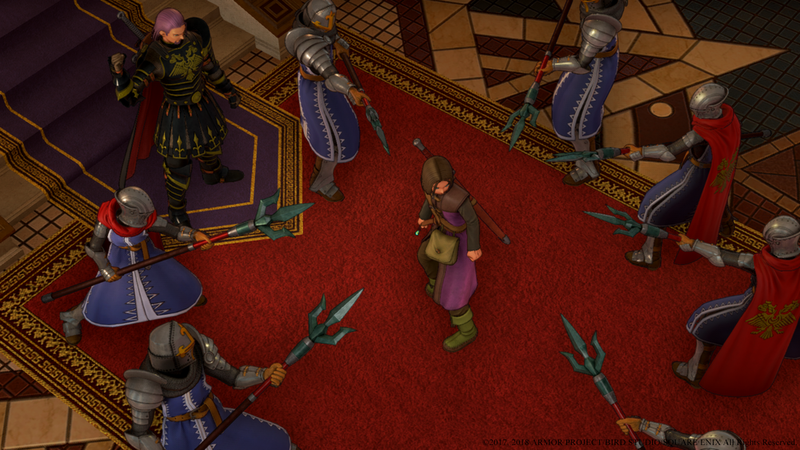 A few more enhancements were mentioned for this version of the game such as an overhaul for the menus, user interface, improved character and camera movement plus the inclusion of a Camera Mode. A western release was mentioned way back in 2017 but it's only now that we get a release date. Pre-orders are now live and those who preorder in the PSN store will receive an exclusive "The Legend Reborn" theme plus a few DLC items. Though the DLC emphasizes co-op action, you can still play through the entire scenario solo.